Move over S’mores, there’s a new campfire treat in town! 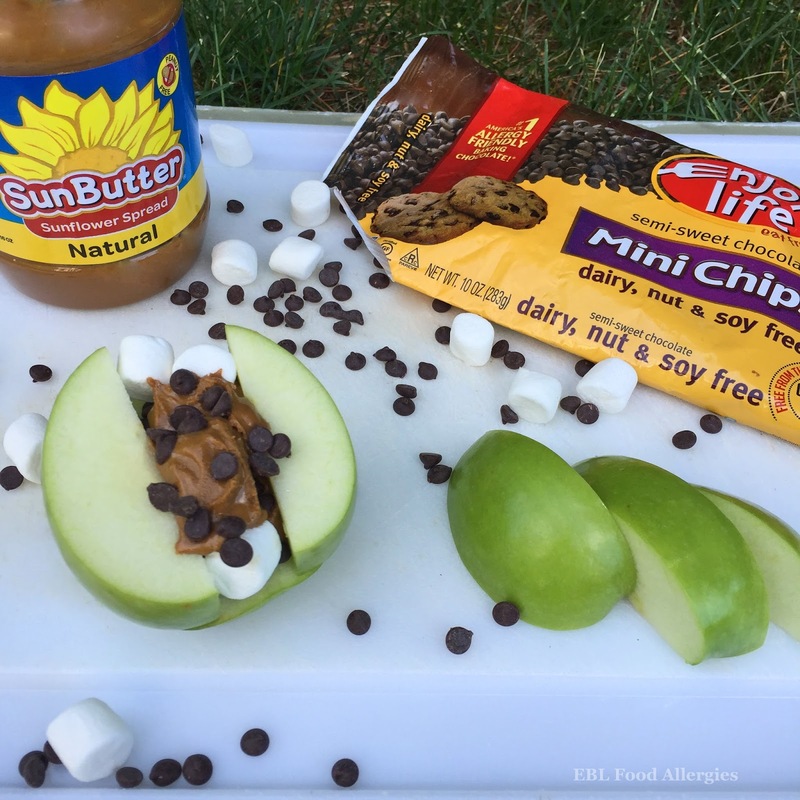 SunButter Apple Blossoms and SunButter Banana Boats are delicious, allergy-friendly, gluten-free, and a healthier alternative to an old favorite that you’ll enjoy again and again. My family loves to go camping! My husband and I started tent camping together before we were married. Almost every weekend we’d drive up to the White Mountain National Forest, set up camp, and enjoy the area either just the two of us, or with friends. 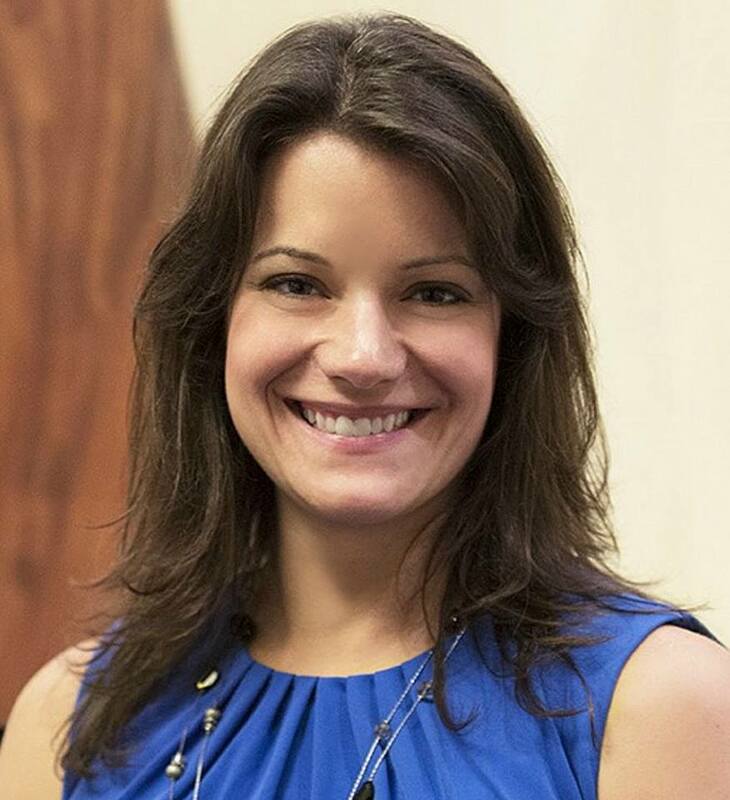 Now that we have children, we cheat a little. We turned in our tent for a camper, which makes cooking (and sleeping) much easier!!! It’s still camping though, right??? Whether a tent or a camper one thing doesn’t change, the campfire! Here are some delicious nut-free, dairy-free treats to make during your next campfire outing. 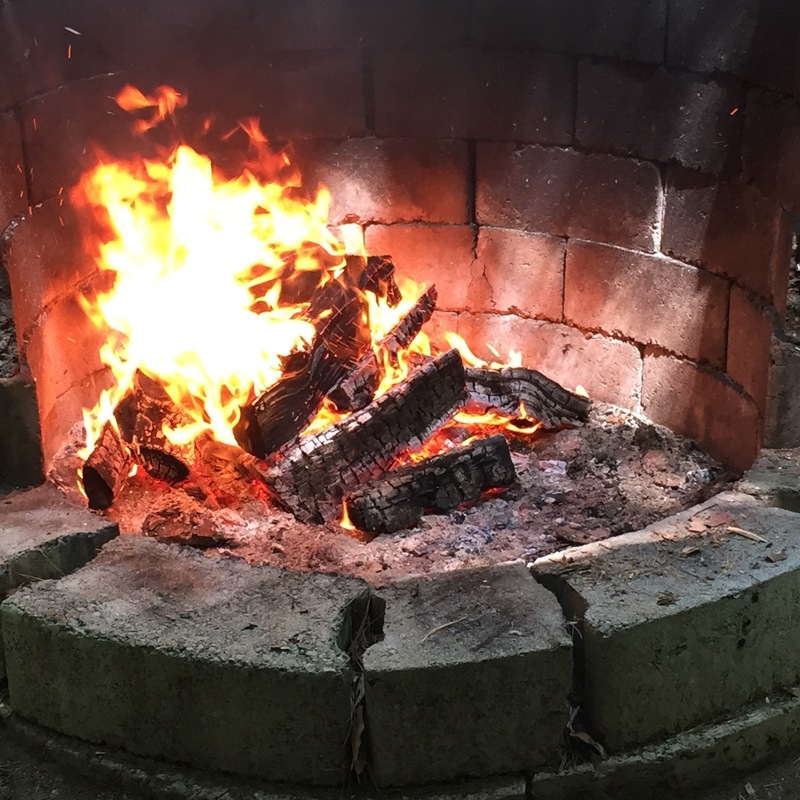 Today I’m going to share two yummy recipes that you can easily make over (or next to) a campfire. The only ingredients that I used are chocolate, SunButter, raisins, marshmallows, apples and bananas…oh and tin foil to wrap everything in! One of the fun parts about this recipe is that the kids can easily change the ingredients around to best suit their taste buds. 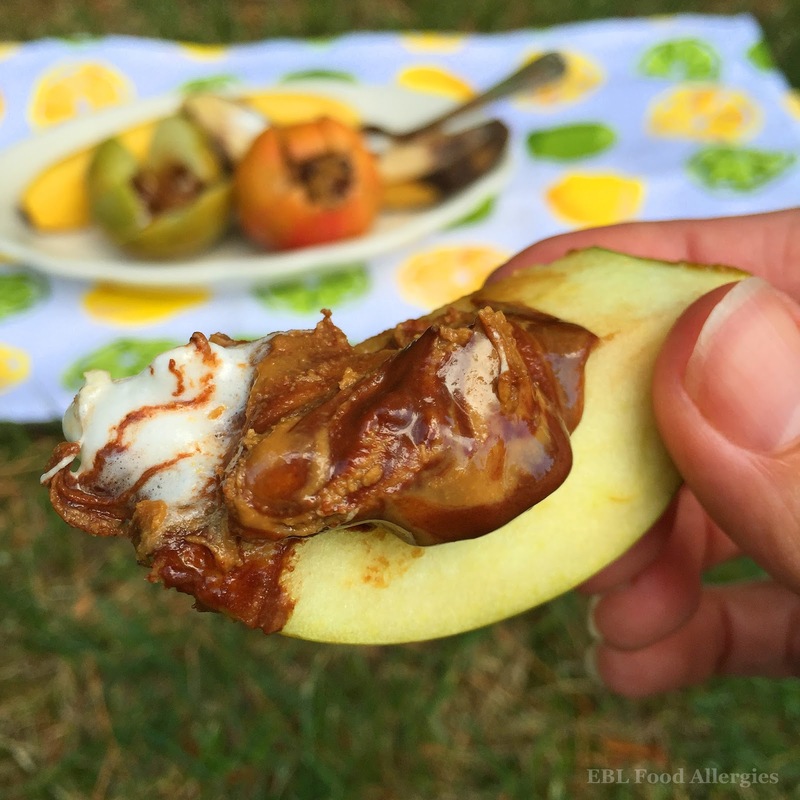 I came up with the idea for SunButter Apple Blossoms because I absolutely love apples with SunButter and raisins on them, I love apple pie, and I love sitting next to a campfire. So I decided to combine my love into one warm, delicious, gooey treat to enjoy while camping. No worries folks, if you’re not the campfire type this recipe is easily made in an oven or grill too! I’ve included step-by-step instructions on prepping the apple. Enjoy! Slice the apple into thirds on either side of the core. Slice the center piece into thirds on either side of the core, again. Place the two slices of apple on top of the bottom half. 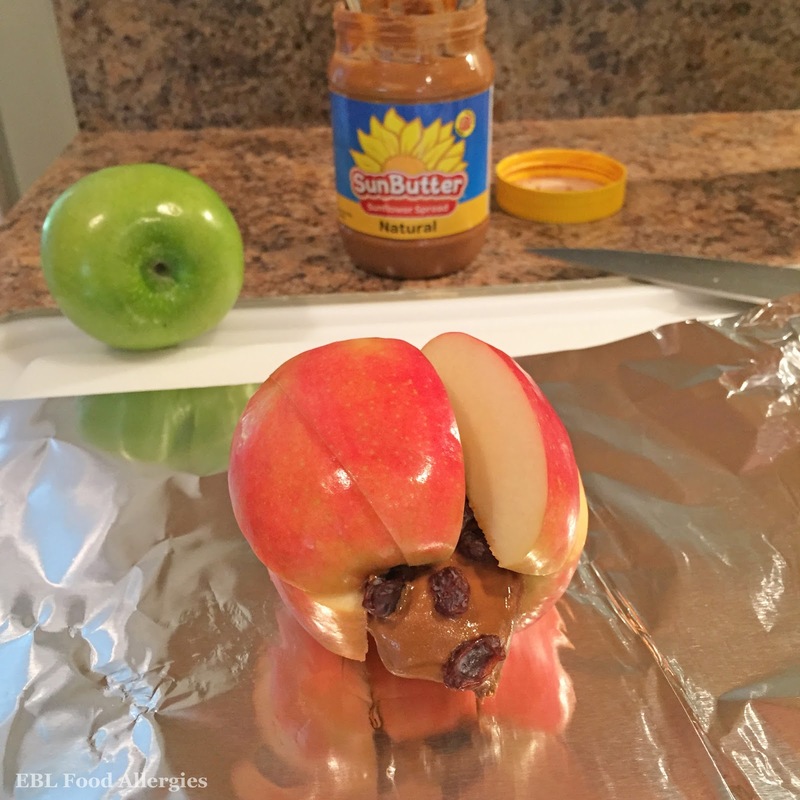 It’s best to have the apple on a piece of tin foil now, so you don’t have to move it later. Using two spoons, scoop the SunButter mixture out of the jar with one spoon and push the mixture into the center of the apple using the other spoon. Fill the apple with your favorite toppings. I did raisins in one apple, and marshmallow and chocolate chips in the other. Next, I sliced the remaining apple piece into thirds and placed them on top of the mixture. 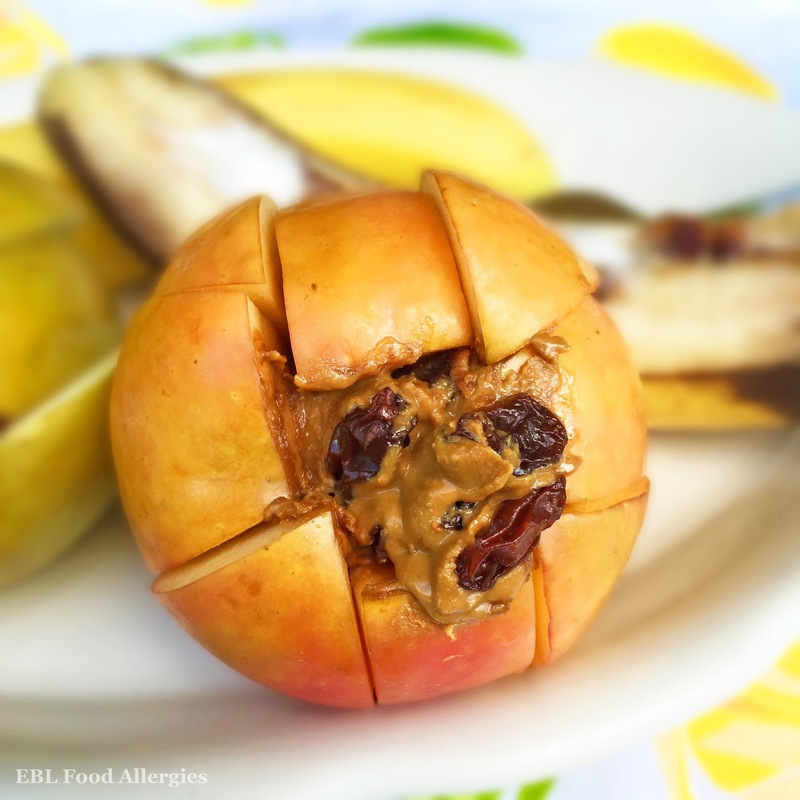 You’ll end up with an almost complete apple with all the gooey fixings on the inside. I ended up pushing the mixture back into the apple and wrapping the apple up tight with the foil. The last thing to do is to place the wrapped apple next to (not on) the coals of your campfire. I roast ours for about 10-15 minutes which is just long enough to melt your inside ingredients and not too long that will turn your apple to mush. Just be sure to allow it to cool before unwrapping because these suckers get HOT! The other recipe I have for you today is very similar but instead of apples, I used bananas. I’m still not quite sure which is my favorite. 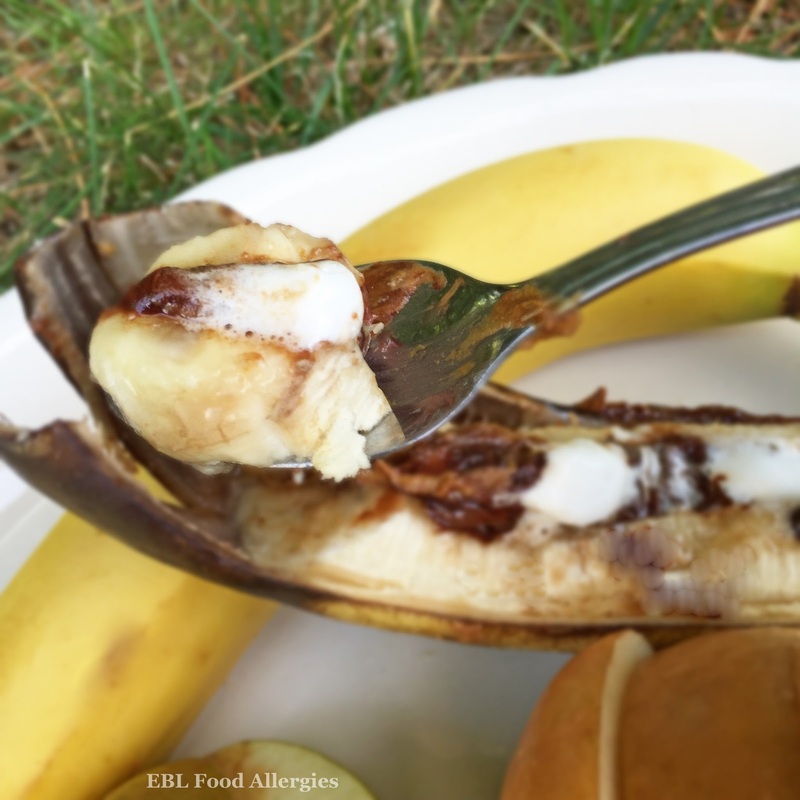 The SunButter Banana Boat is easier to put together but has to be eaten with a spoon and isn’t as messy as the Apple Blossom, but I think I prefer the taste of the apple better. 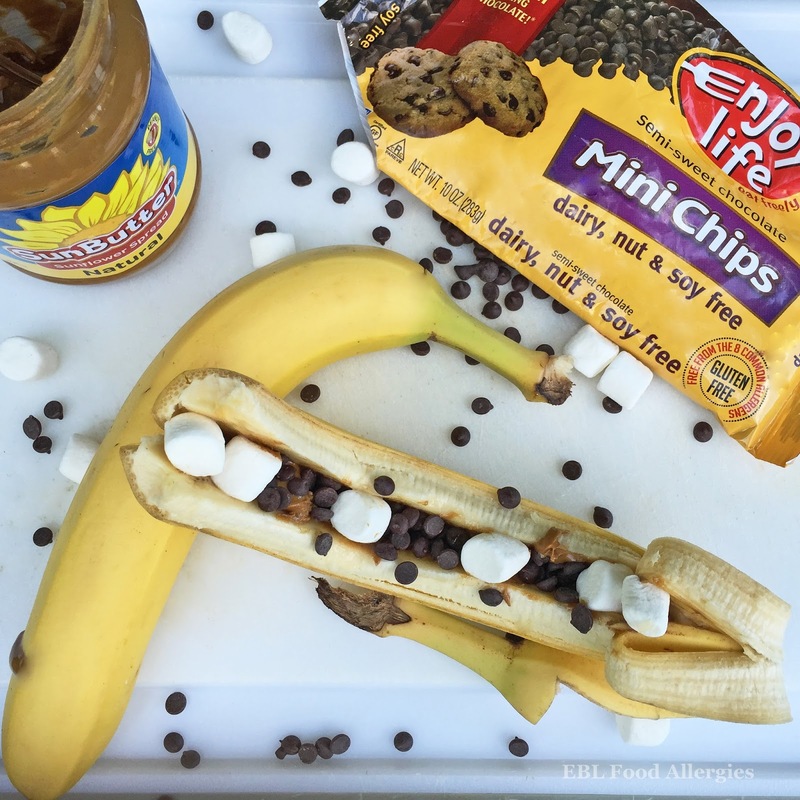 Just slice your banana down the middle, fill with your favorite toppings (I used SunButter, chocolate chips, and marshmallows) and wrap it in foil. Place the wrapped banana next to the coals for about 5-10 minutes, just long enough to melt the ingredients and warm up the banana. Allow it to cool before unwrapping! The heat turns the banana peel black so don’t be worried when you unwrap it. Use a spoon to scoop out the mixture and prepare to be in love. Don’t say I didn’t warn you! 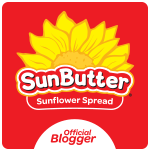 Please click here for a printable version of SunButter Apple Blossom and SunButter Banana Boat recipes. They both look good and are great ideas! We're not sure the next time we'll get to camping, but I bet these would work on the grill. It might make a fun Father's Day treat!